This sessions not happened yet. Here we will post our reports and respond to questions about your personal energy, the group or comments and sharing. 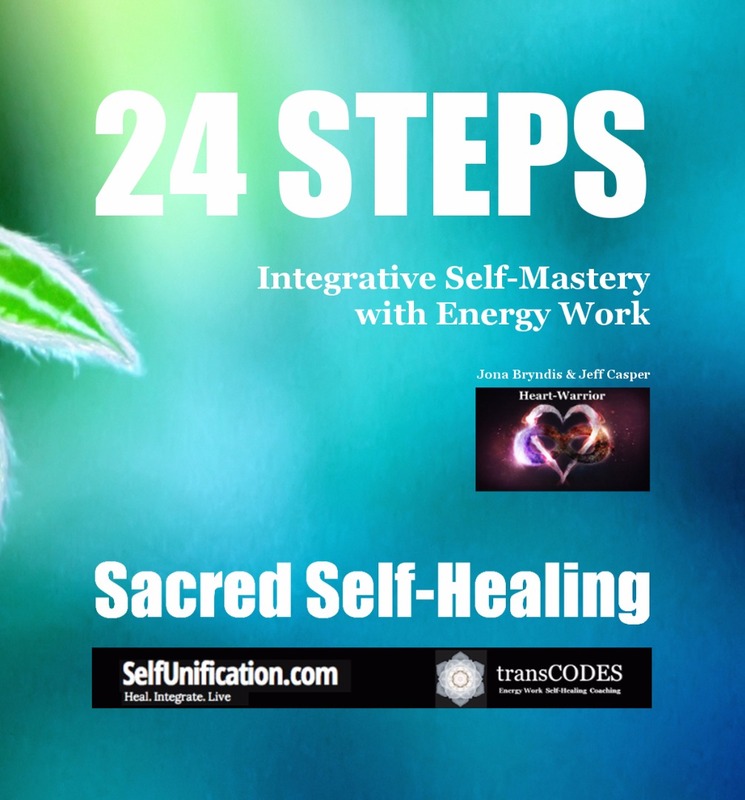 I am still in the middle of writing the report for our great session and want to let you know that there were some very beautiful things we saw in your personal energy field during the session. Give me a few hours and I will be back to write a personalized response to your kind words! I came into the Remote Prayer Session physically and emotionally tired, I was sitting on a chair and was listening to some music. Another thought then entered my head saying focus on the words ur hearing in the Detachment music then focus on ur heart. Within a short time of listening to this advise I began to feel my heart tighten slightly and felt as if something within was going somewhere. It felt as if there was a presence around me. As I tried to focus on this I lost consciousness and suddenly dragged myself back to stay conscious and focus on my heart. I feel I must have lost consciousness just over halfway through the session. I got slightly irritated with myself for not being able to stay conscious throughout. Thank you everyone for this healing and revealing session. The energy of the field held a lot of gratitude and need for support on this journey. We may have all been processing different things and looking for peace in our own hearts, but also to call on others in a desire to give… and to receive… compassion and love for one another. If you are new to energy work you may have been surprised at how in session sometimes our own pain can come up to be seen and let go, but also it is also amazing to feel how our intention together provides a space for hope and possibilities we are not seeing with our minds. This always amazes me and provides a reference point to return to when I need a shoulder or support of my own. It seemed a bit difficult in the beginning to get past the walls and obstacles that are staring us in the face right now… some of pain and deep desire to escape life’s bite. Whether that was in the form of personal relationships or societal pressures, it was certain that we don’t feel we have the patience to wait anymore and feel stuck in wanting to fix the discomfort they bring to us. For anyone familiar with trauma and just needing to get out of it to stop the pain, it is relate-able… our need as humans to just have a friend, family or group like we have here to feel loving energy and hope. It was felt in the session that we all “see” our circumstances very clearly… some of us grieving a bit for all the lost time we spent believing things that were not in alignment to our TRUE SELVES. It is not all grim though, we worked to make a stance where we could and some beautiful moments, especially close to the end came through. Those are the ones that sustain us in the rough times… come back to this as a reference point and connection to TRUTH. Thank you very much for this space of healing and calm that you share here with us. I am so grateful for this space you hold with all your Love and Dedication. Again and again! This time the only thing I experienced when starting the invocation at 5 in the morning, was the ongoing excrutiating pain (that held me awake all night) in my upper and lower spine. This feeling unfortunately didn't leave much space for any other perceptions, allthough I tried to calm the pain by breathing and being present in the heart center as good as possible. In the weeks between the last session and now I worked on many things and had a feeling of that I surrenderd many grievances I held. The more, this back issue challenge that got me is a not so pleasant surprise for me ..... ongoing. thank you so much for your kind words and for your patience! There was indeed a strong connection felt with you, too, here on my end. You energy felt very tired and run down, and I guess a part of me could totally identify with this feeling. It felt like you are so concerned about others that you have very little energy left to take care of your own needs. However, the reason why I felt so much connection in your energy field was that I could see that you have been working on your inner connection already. At least your energy knew exactly what to do! This is a good thing, Cyndy, and whatever you have been working on energetically will serve you well! There also were some aspects visible that are not working that well for you, which is after all the main purpose of this energy session, so that we can identify what we need to work on. While this sounds like a lot, I want you to know that this is very common. The thing I noticed though is that your energy has the ability to transcend all that already. A strong impulse to do emotional integration work (read about GRACE Integrity in the transCODES blog) came in. Overall, the main healing resonance for you personally was SELF-COMPASSION. Feel for yourself and don't beat yourself up over what is not yet integrated, Cyndy! Pay attention to outer judgments and people trying to tell you how to do things. Life is not about pleasing others or trying to be perfect. Keep working on your inner heart-connection and allow the things that want to come forward to be shown. Don't be afraid or beat yourself up for what you are feeling! (also read the latest True Self thread) I just posted a reply to someone else with a very similar aspect. Thank you for coming! This session is open for you any time - keep coming back, join the monthly free True Self transMISSION and take this time to rebuild your inner connection! It's already there! Sorry everyone, I am still working on our session reflection - have been busy with answering posts and now the Online workshop coming up. Will be back later. Thank you for your patience! This is interesting. Not sure if you are seeing this too, but through what you shared and compared to previous Remote Prayer Sessions I am seeing big progress here. The fact that your 'True Inner Voice' was able to break through and remind you to listen to the invocation is huge! The fact that you mind and your body then said bye-bye is nothing to worry or beat yourself up about. 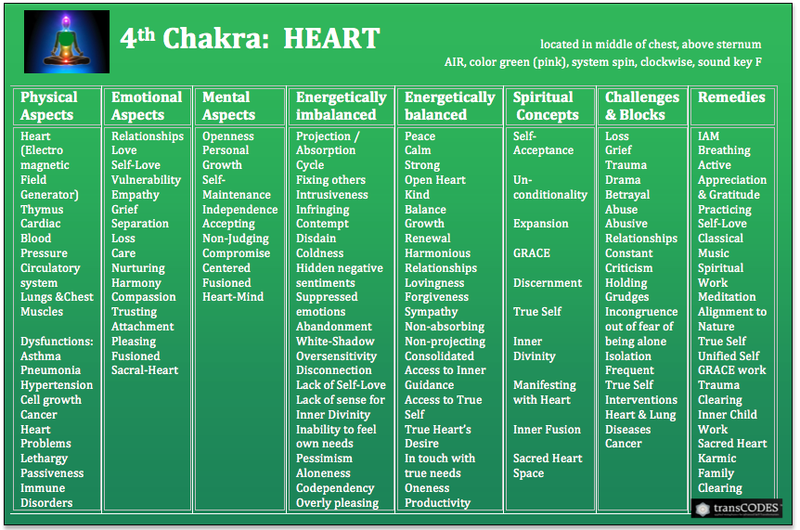 As you know, this is quite common with energy work, as it shows where our inner resistance is located. However, it might slowly come to your attention that these are just distraction/coping mechanisms - to avoid your heart (and true feelings). It's nothing but a habit and a physical hard-wire. Just keep going Valerie!!! The tightening in your heart area is showing you how strong this defense pattern is, when you try to get to your heart... don't let this or the falling asleep distract you! With every session you are getting closer and closer! Let me know how this does for you! Thank you for your kind words and for sharing here! Don't beat yourself up of needing to 'hold up' or having to be 'strong' when it's really tough do deal with outer energies. I think we all understand what it means to live together on such small space while being energetically sensitive. Is there a way for you and your husband to go out in nature together sometimes? The skeletal/vertebrae pain most likely comes from trying to 'carry to much'. Allow yourselves time-outs to detach a bit more than normal) so that the pressure/load can be lightened a bit. The main healing resonance for you was LETTING GO IN LOVE - which means not to project you inner pressure onto other. Working of grief and letting go of the past is one aspects - the other is practicing to let go in the moment and to not allow new pressure/blocks to build. You field was pretty solid during this session and your third eye was wide open (as usual) but this time more so in context with CLARITY rather than VISION. Your alignment was deep and there was a beautiful influx of 'divine order' coming in for you, which may have already alleviated some of your back pain by now...? The only thing I could see as unusual (besides the things you already know) was a restriction of your diaphragm - which could be linked with the spinal pains you have. Try this: Do the IAM Breathing, but with the emphasis on breathing out - for as long as you can - farther and farther. Push your breath out until there is really nothing left to come out, and push one more time! 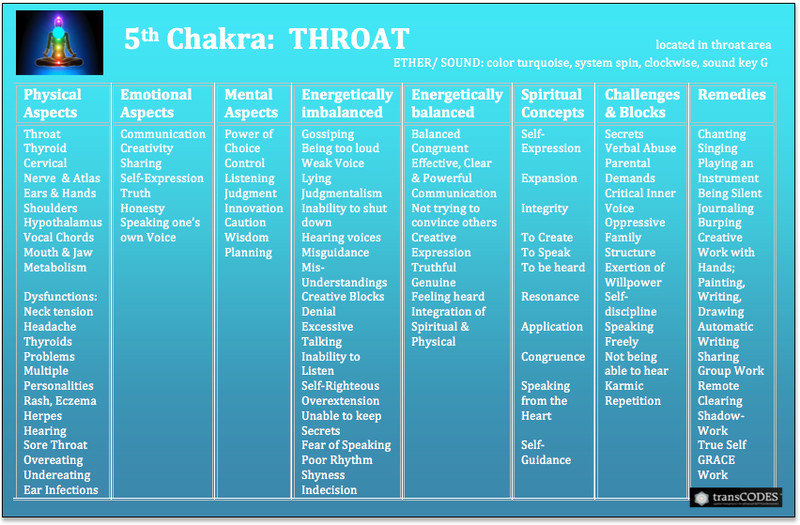 Push these energies out through your lower chakras (this time not like in the instructions that recommend to breathe out sideways) and allow your diaphragm to stretch out as far as possible (belly will rise). This can lead to 'popping' your vertebras and and reinstate a better flow of you energy (so you can feel more centered again). Hope this helps. And I will use the time now and do the breathing technique you described and I am sure that I will feel better soon. And with clarity ... who knows ... then might also come the new flat where we are able to put a wider bed as well, what should also help Thank you for all your Love and dedication! All who participate here. I bow towards all of you brave souls !! Thank you all for coming to our monthly Group Healing session with our Remote Prayer Group! There were quite a few physical release symptoms in the first half of our session that may have been a bit distracting, especially if we don’t have that much experience with Remote Energy Work. It is possible you felt a little bit of neck pain, back stabs, knotted up digestive system and perhaps even lots of burps and sighs. 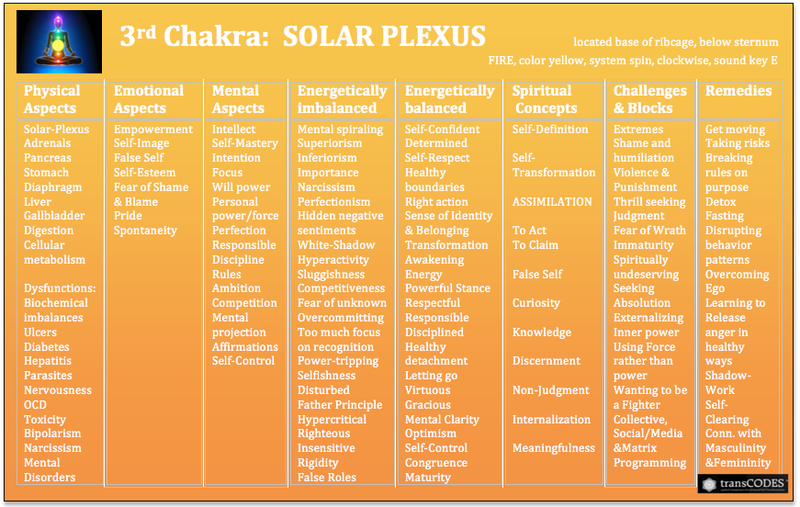 Overall, this session was very physical, as most of our energy centers had to be cleared (see Chakra Charts below). In the beginning it was probably a bit difficult to make the connection between how DETACHING from our pain could possibly contribute to our self-healing experience. But this is just our mind trying to stay in control of the process. One of the fundamental aspects of energy work and energy healing is to learn now to bypass our mind and emotion – and symptoms for that matter, so that we can illuminate the deeper layers that cause our ailment, be it physical, emotional, mental or spiritual in nature. 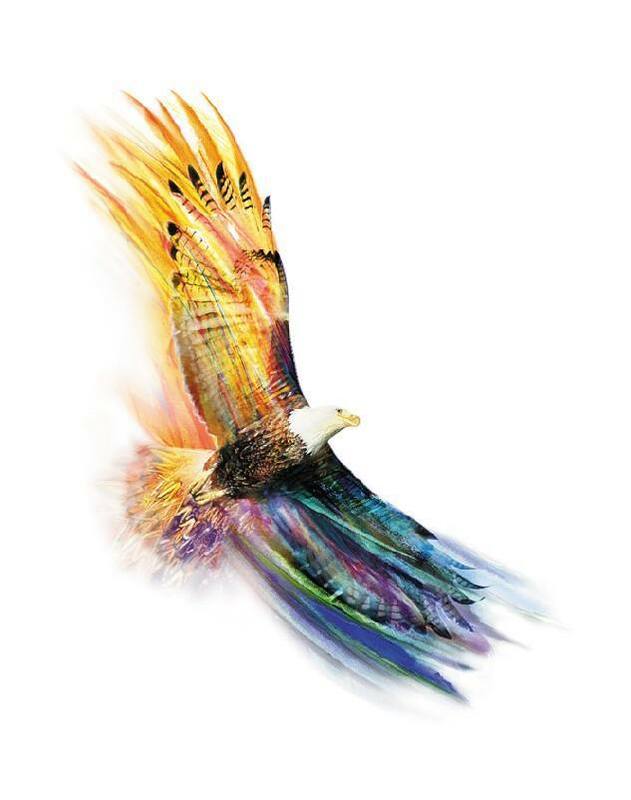 And so, initiated by the energetic alignment through the session invocation our energies went into a pretty cool but soft ‘rocking back and forth’ between our perceived problems and the higher vibrational True Self, that is trying to communicate what we need to look at . That was, until we all couldn't hold up our view or belief about the root of our perceived problem, which allowed us to circumvent our usual pathways (avoiding, protecting, judging, approval seeking, covering up... just to name a few). For some of this moment of detachment led to falling asleep or blipping out, which as you may have read in the forum comments, is not a bad thing. On the contrary! Allowing our energy to go into our higher states of self-healing often means that our mind needs to shut down first. And since most of us are not used to this state of SURRENDERING to our inner higher power, our mind takes our body along with it (due to the design of our nervous system). Staying awake but without being caught in our thinkingness or emotions can be trained by the way – the benefits of meditation are undisputed. Taking time to just ‘be’ without trying to control our thoughts and feelings can make a huge difference for our well-being and healing process. I AM an immortal soul, eternal and infinite, I AM One with the Divine. 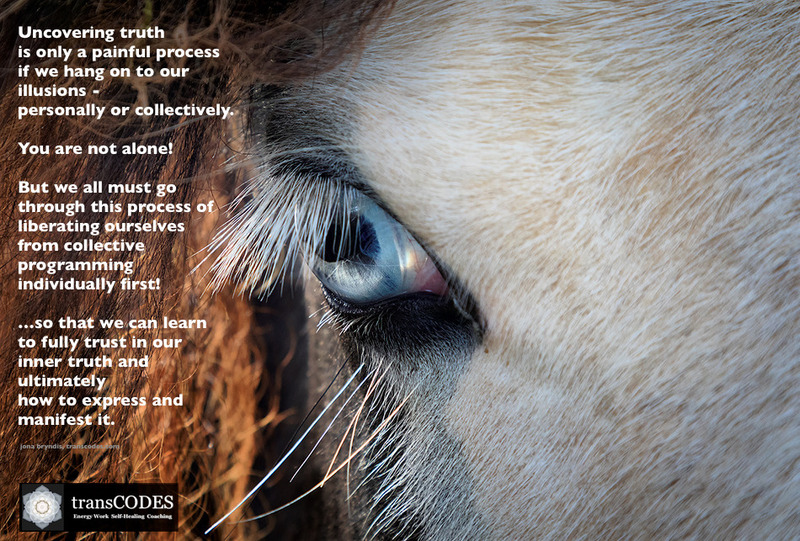 In this part we all had an encounter with our ego mind’s voice contradicting that we are whole… it sounded like yelling at us "We all feel un-whole, which is why we came here in the first place!" And so it took a little work to break trough how our ego perceives the truth of being in pain and to get past the control, protection and coping mechanisms of our ego. Some of us met our relentless Inner Critical Voice, bringing up all the things that are not okay in our lives and how this pain is responsible for our problems. This is very common by the way, and if this is all you are taking out of this experience, remember that it is exactly this inner conflict that is often responsible for not moving on or out! It takes courage to let go and break through our pain – but not because of the pain itself but our unconscious attachment to it. Those of you already actively working on letting go of your ego in love know what I mean. It seems a bit illogical why our ego wants to hold on to pain, but after a while we realize that there may be secret investment (pay-off) in trying to keep things the way they are. It is truly amazing how our subconscious holds on to our negative experiences, even if it’s really traumatic! Many of you showed signs of severe trauma, and so I don’t want to bore you with ‘it’s all in your head’ kind of talk – I understand that this is not how we can get past our pain memory, Instead I would like to encourage you to look forward and to accept that there are things in your life that have contributed to specific learning experiences, but that you cannot allow your past to dominate your future! which in energy work is seen as our energetic alignment. If we align our energy to pain or our unconscious perception of what causes it, we are aligning our energy to the energy of the pain itself. This in itself then promotes us to re-traumatize and shutting our hearts down. to continue on the path for the highest good of ALL. In my heart I find the strength and courage to detach from anything and anyone. I am not holding onto anything! I let go in Love - because I trust in Divine Perfection. It wasn’t until about the second half of our session that some of these deeper (unconscious) attachments could be released. There was a sense of not being alone and reaching out for a helping hand that helped us to gently open our hearts. We saw a very beautiful opening of your 6th and 7th Chakra which allowed for deeper insights and even inspiration to come in. This was then the moment when we moved to letting go of TRYING TO CONTROL OUR TRUTH – for some directly (by seeing things the way they truly are), and for others more indirectly (by not wanting/resisting to see things the way they are). Through the center of my heart I can rest in the NOW. I can leave the past behind and look joyfully into the future. I embrace change I open myself to infinite possibility. And so, our experience of this session very depended on how much we could let go of control. 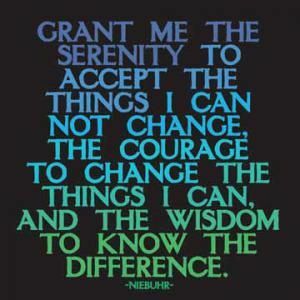 “The main healing resonance that came in for you (personally) was SERENITY, which is about integrating truth into our understanding of what we can and can't control - and how our ability to be true to ourselves is linked to expressing our truth. Our session then closed with a wonderful feeling of gratitude! If you managed to stay awake until the end, the inner feeling of connectedness and wholeness really hit home and a new inner alignment was accomplished! and for all that has brought me to this moment of understanding, at peace in my heart. So be it, It is Done. Thank you all for participating in this wonderful session and for posting in the Prayer Forum! Please feel free to continue to post as things come up for you! 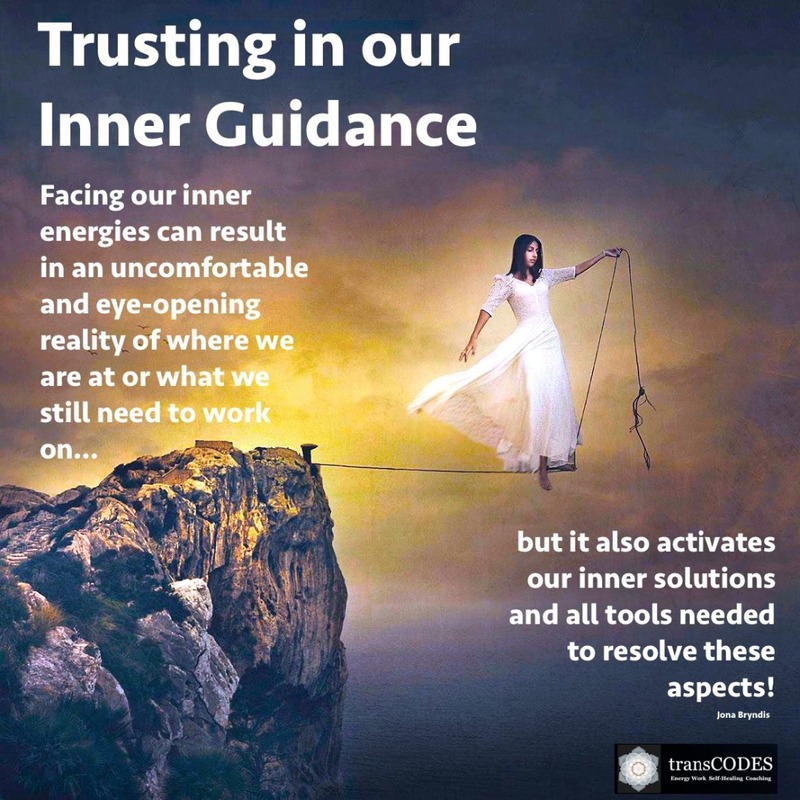 It is very likely that the rewiring and clearing in this session will show in your practical lives in the next couple of days/weeks – perhaps through resolving a long suppressed issue with one of your loved ones; through speaking your truth and feeling okay about it; through being able to see where you have allowed a violation of your boundaries and correcting it by becoming able to take a stronger stance. Either way, things have started to move in your personal energy field, so keep observing how this plays out in your life! All the best and many thanks to the Prayer Group who did a fantastic job in holding the healing space for your energy to unfold! Special thanks to Roger and Jennifer who wrote the invocation for our session with me. or come to our ongoing remote energy transMISSIONS. All transMISSION modalities can be booked for private sessions as well. 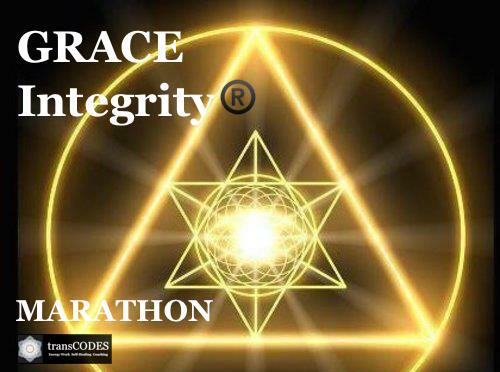 The next big self-healing event is the GRACE Integrity® Marathon "Mindfulness Crash Course Mon-Wed 10/31/-11/02/16. Our next Remote Prayer Group Healing Session is held on Sunday, 27th November @9AM (MST).